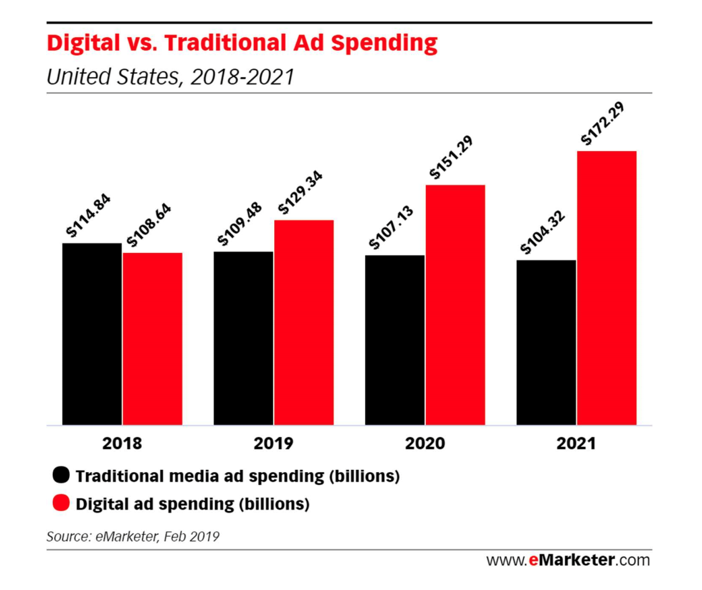 Data from research firm eMarketer shows that Amazon’s advertising business in 2019 will eventually encroach on the digital ad space occupied by the duopoly of Facebook and Google. According to the estimates, Amazon will claim 8.8 percent of U.S. digital ad spending in 2019, which represents an increase from 6.8 percent in 2018. Furthermore, by the year 2020, this could reach 10 percent. 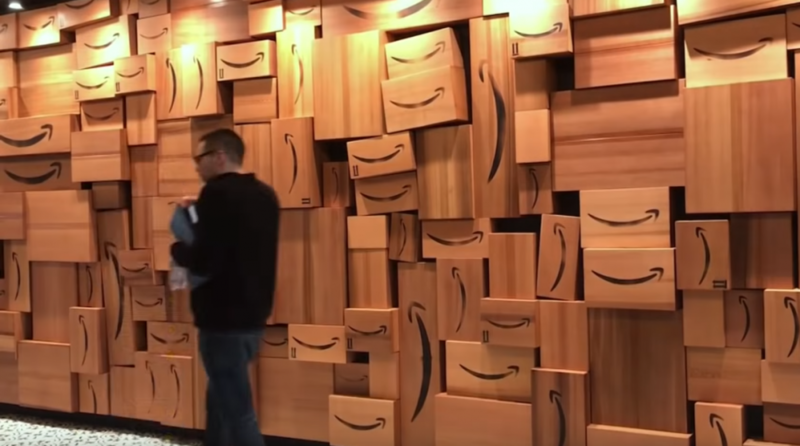 Overall, the study is forecasting that Amazon will grow its U.S. ad business by 50 percent in 2019.